For some reason, I always feel like I’ve been “robbed” this time of year. I am not ready for the summer to be over yet. 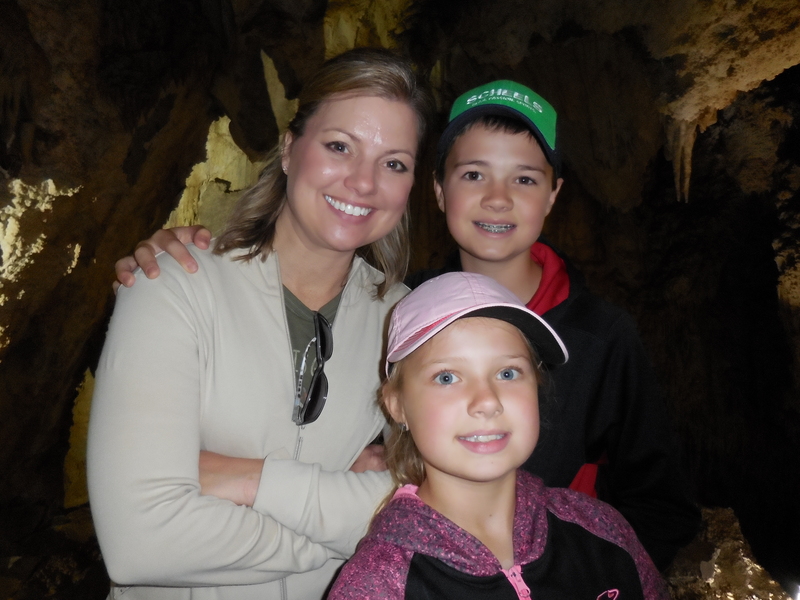 My kids will be off to school this week, and I wish we had more time together! My kids are a bit older now and they are fun to hang out with. Days with them are no longer filled with Candyland, NickJr, diapers/potty training, and massive messy projects that hold their attention for 5 minutes. At ten and thirteen, my kids are at the “Golden Ages” where they are still too young for summer jobs and teen relationships, but old enough to be able to enjoy activities with the adults in the family. Now, I must confess, there have been days when the kids are bored and fighting that I couldn’t wait to put backpacks on them and shove them out the door, but more often than not I always find myself wishing we had more time at this age to go on adventures as a family and make memories together. 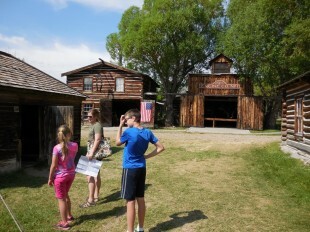 For example, we took our kids on a 750 mile road trip through the State of Montana. 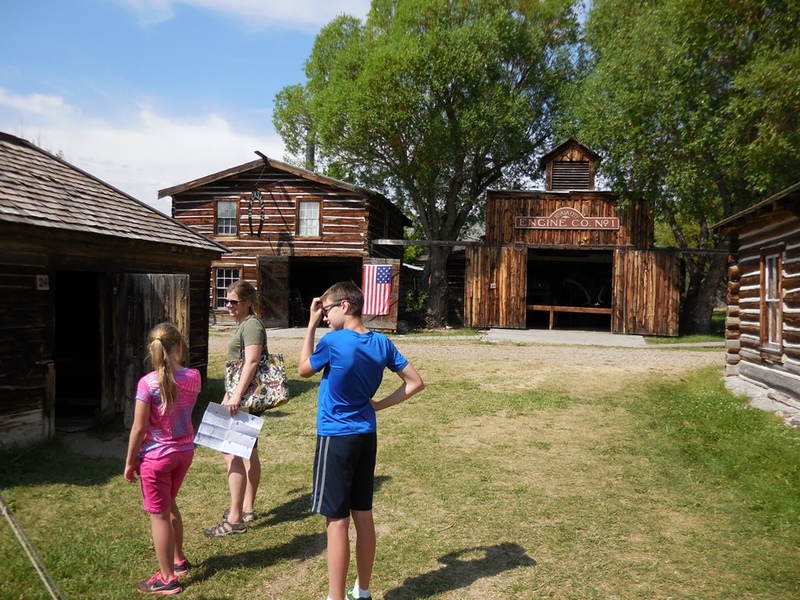 We called it our “Montana Trip.” We went to Great Falls, Helena, Lewis and Clark Caverns, Virginia/Nevada City, West Yellowstone, and capped it off by celebrating in the 4th of July festivities in Red Lodge. If my kids were any younger than they are, this trip would have been a nightmare, but it was a blast from start to finish. 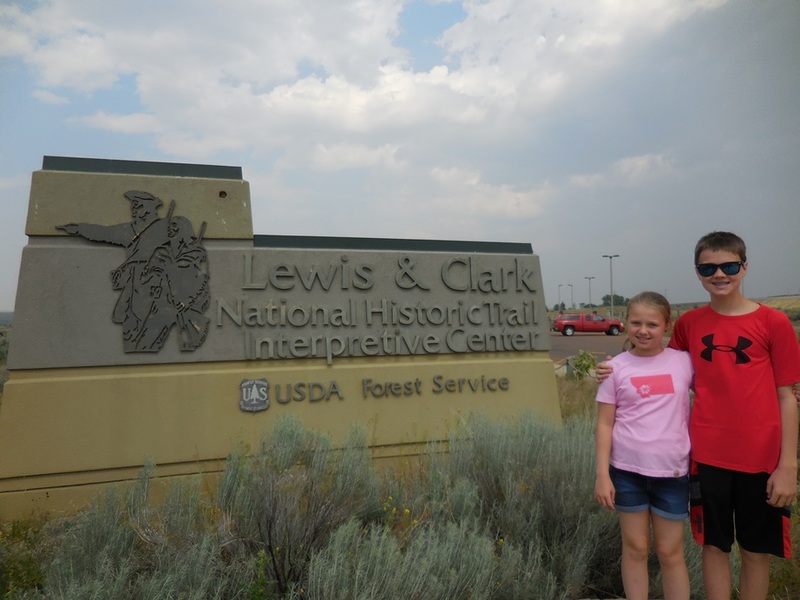 They loved learning about Lewis and Clark in Great Falls’ Interpretive Center and Charlie M. Russel in the museum full of his classic western art. 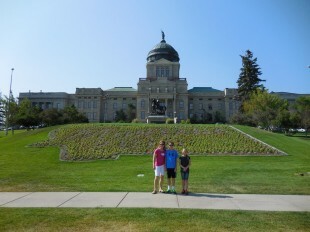 They were wowed by the State Capitol building and old Governor’s mansion in Helena. The Lewis and Clark caverns were their favorite! Another highlight was panning for gold and strolling through Nevada City’s “living museum” while drinking an old west soda pop. 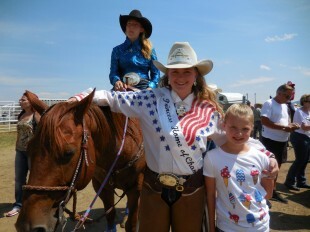 Plus, who doesn’t love the old fashioned Fourth of July parade and rodeo in Red Lodge? This trip reminded me why I love Montana so much! We endure some cold temps in the winter, because we know it brings beautiful Montana summers. My kids are at those perfect ages when a road trip through our massive state was actually enjoyable and gave our family some much needed time together. There is nothing like a road trip to get your kids talking because they’re trapped in a car. A perfect summer with kids at the perfect ages…ahhh, I don’t want it to end! Stay tuned for next summer when I’ll reflect on my son’s Driver’s Education classes….ACK! !